When it comes to shopping, whether it be for a weekly grocery haul, a spring wardrobe refresh, or the perfect birthday gift, shopper expectations and behaviors are changing rapidly. And as a result, retail as we know (or at least knew) it is undergoing a massive transformation. To succeed in the long run — and not fall victim to the so-called “retail apocalypse” — retailers need to deviate from traditional business approaches and implement strategies based on what customers want and expect from a shopping experience. In this article, we’ll discuss five research-backed retail predictions that you’re not going to want to ignore. Free and fast shipping has tremendous power over purchasing behavior, so it’ll become even more commonplace heading into 2019. If there’s one retailer that’s made a splash (or rather, a tidal wave) in the shipping world, it’s Amazon. In one survey, nearly nine in ten shoppers said the promise of free shipping is what draws them to the retail giant. Plus, about 80% of Prime members signed up for the loyalty program because of the free shipping. On the flip side, two-thirds of people say they are “somewhat likely” to cancel a purchase if free shipping isn’t offered. Hello, abandoned carts! And when it comes to speed, consumers aren’t willing to wait as long as they were two years or even 12 months ago. Most shoppers (63%) report that when they make purchases with standard delivery, they expect their items to arrive within three days. Even when delivery is free, shoppers want their orders to arrive quickly. As of 2018, people are willing to wait only 4.1 days for a delivery with free shipping to arrive. In 2012, consumers were happy to wait 5.5 days. Last year, mumbles about buy online, pick up in store (BOPIS) — or click and collect — escalated to a roar. 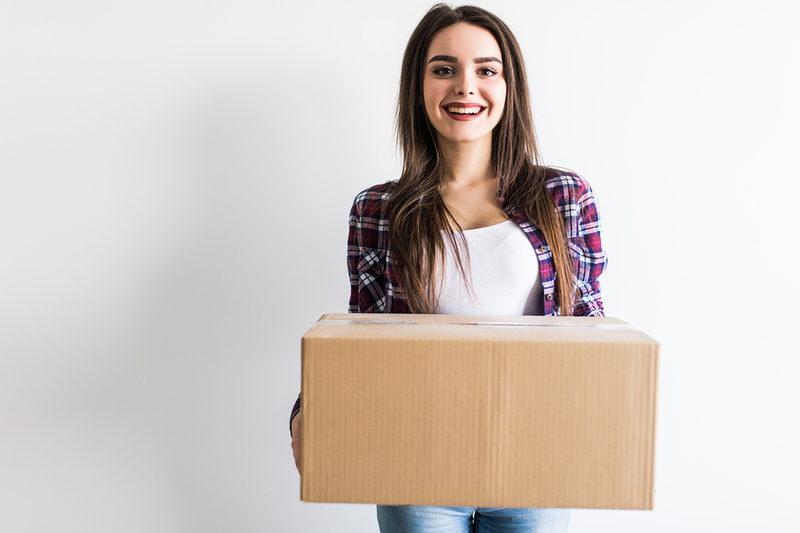 Customers are learning to love click and collect because it eliminates shipping fees (nearly 70% of shoppers prefer to use BOPIS because they can avoid shipping fees). Retailers are enjoying benefits, too, which include cutting shipping costs and increasing sales. Suffice it to say, in this digital world where retailers are struggling to create an effective omnichannel strategy, the booming popularity of BOPIS supports a compelling argument that the system is a must-have for brick-and-mortars to stay afloat. Take Walmart as an example of a BOPIS success story. The retailer launched its click and collect program (before the trend really started to take off) to help alleviate holiday in-store foot traffic. Now, the brand is a front-runner in the BOPIS space. In fact, 42% of click and collectors cited Walmart as the last store where they picked up an online order. Kroger is also worth mentioning. Pickup is already available at 1,000 of the 2,800 stores, and the program is expanding rapidly. If the success of these click and collect trailblazers isn’t convincing enough for retailers to follow suit, the numbers from the 2018 holiday shopping season might be. According to Adobe, BOPIS orders rose 47% during the days leading up to the holidays in 2018 over the same time in 2017. Since most retailers are expecting to implement some form of BOPIS over the next few years, standout companies will be the ones who implement technology like package lockers and also iron out logistical challenges like inventory management, which we’ll discuss later on. One expert even expects that 25% of U.S. store square footage will be converted to warehousing space to support click and collect operations. We’ve seen businesses like Toms and Warby Parker take a stand for causes they believe in, and gain a loyal customer base as a result. Brands like these have long been notable exceptions, but as time marches on, engaging in corporate social responsibility (CSR) is becoming a requirement rather than a competitive edge. Retail giants like Apple, Adidas, and Ikea have all launched CSR initiatives in the past couple of years, and it appears their hard work won’t be in vain. These programs aren’t just good for PR. 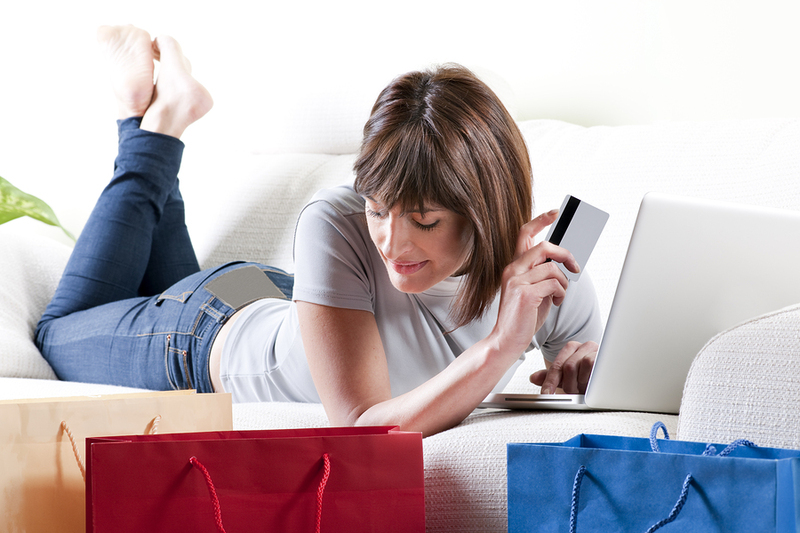 Research shows consumers, especially Millennials, want to buy from brands they believe in. One poll showed that 37% of shoppers rate CSR as “very important” when making purchasing decisions. Another survey found that 87% of people will purchase a product if the brand stands for something they care about. Can’t figure out where to begin? Try making business decisions that take environmental sustainability into account — more than 90% of CEOs say that advocating for the issue is important for long-term success. Major retailers average 63% inventory accuracy. Given that score in high school, you would have been served a disappointing D on your report card. And in the age of omnichannel retail, a D won’t cut it. Focusing on inventory management isn’t a new trend, but it’s seriously picking up steam. For example, the number of warehouses in the U.S. rose 10.3% from 2013 to 2017 — a clear indication of where forward-thinking businesses are dedicating their resources. The use of cutting-edge technology in logistics is rising, too. Research analysis shows that inventory management software will see a compound annual growth rate of 8.3% by 2020. And according to Statista, from 2016-2017, 25% more retailers and manufacturers were investing in better warehouse management technology. It’s also worth mentioning that brick-and-mortars are pulling double-duty as storefronts and fulfillment centers with the rise of click and collect. Given there are multiple ways to fulfill all the ecommerce orders that roll in each day, it’ll become essential for retailers to have not just the space for inventory, but the technology to power real-time insights. It’s official: private label brands aren’t just geared toward budget-minded shoppers anymore. During the last quarter of 2017, private label sales ticked up while branded product sales experienced an (albeit small) dip. Investing in private label brands as a means to success can be seen in Aldi’s story. The grocery giant started as a mom and pop shop in Germany, but has exploded in popularity worldwide. 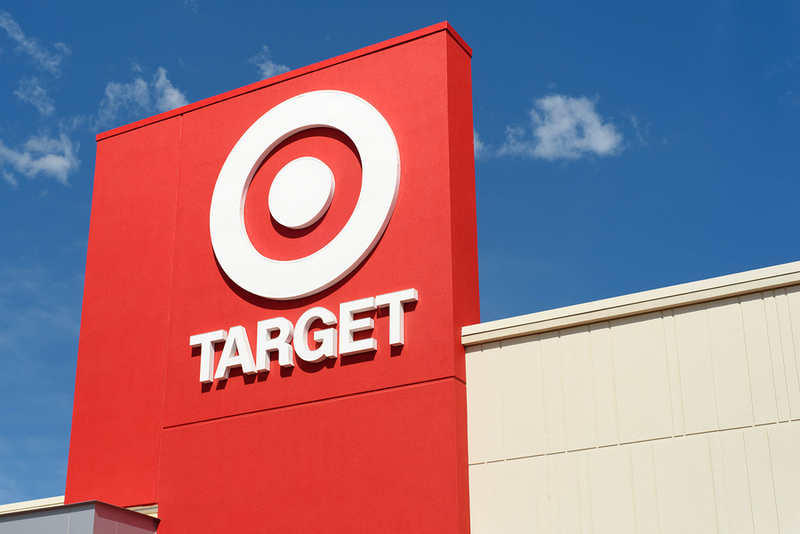 Now, there are 1,600 stores in the U.S. alone. Here’s the real kicker: 90% of Aldi’s products are private label, and they’re on track to become the third largest retailer in the world by 2022. Not all retailers can run a ship like Aldi, an exceptional brand that can attribute their explosive growth to several things including not just private label sales, but also their small store footprint, grocery cart rentals, and hyper-speedy checkout lanes. Companies like Costco, Target, Kroger, Amazon, and Walmart have all experienced success with their private label brands. The business model results in more profits for retailers, as they can make a profit of 25%-30% more than with manufacturer brands. 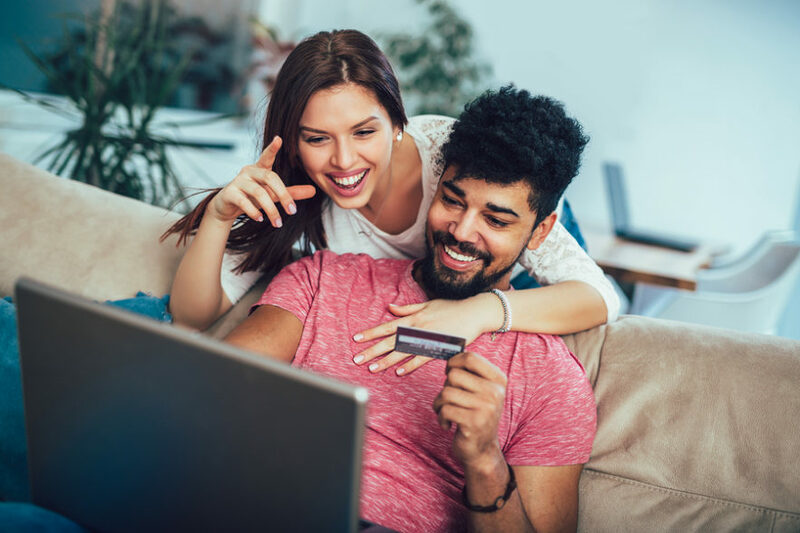 Plus, it’s tough for budget-conscious consumers to turn down the chance at scoring a lower price, which will become increasingly important for retailers to consider as Generation Z gains buying power. In short, the private label craze is a win-win that’s sure to gain even more traction this year and into the future. Ready to set your store up for success? Let’s chat about how package lockers powered by Smiota can make your shoppers’ experience even better!